Save Cork City wish to protect and repair the historic city of Cork for the benefit of the local economy and the well being of all. We wish to inform new ways of seeing the city and to present comparative solutions to problems that we face with reference to other similar places. We are currently promoting a Tidal Barrier as the best flood protection for Cork while raising awareness of the importance of the environment of the historic quays with our Love the Lee campaign. The OPW wish to start the Walls scheme at Morrisons Island in Cork City centre against the advice of world experts and academics. 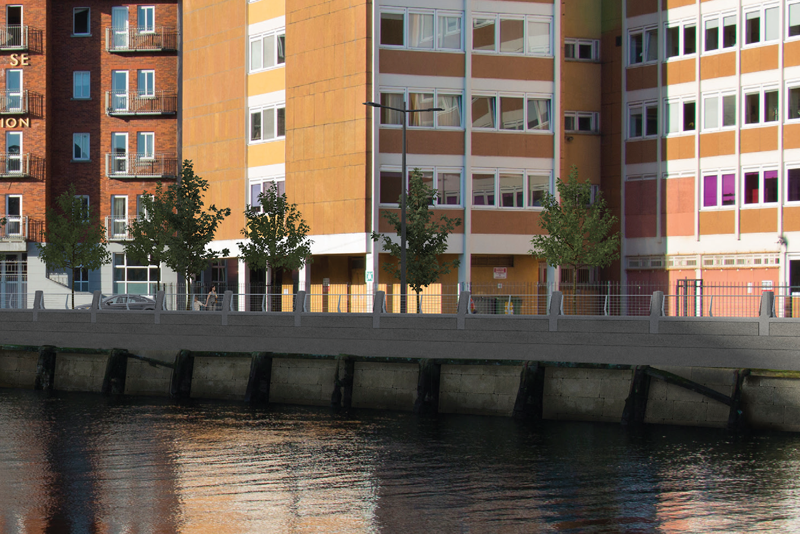 The 15km Walls scheme would damage Cork beyond repair and is not adaptable to climate change. It would cost over €300m. 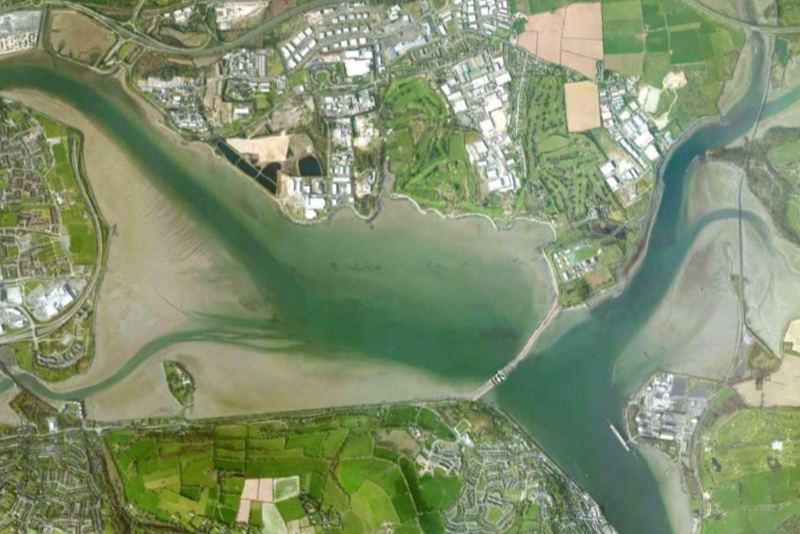 We propose a tidal barrier at Little Island to work with the existing dams to protect more of Cork City for less. The tidal barrier would protect more of the city including Docklands and create opportunity for the local economy. We have presented to an Oireachtas Committee on Heritage. The tidal barrier scheme “has the major benefit of not requiring the construction of walls along the quays in the city". The tidal barrier proposal “would also avoid the scenario of overtopping or failure of flood walls in the city which would cause serious risk to life as well as damage to the city. In my opinion the alternative solution for flood protection for Cork is viable and would have the major benefit of minimum disruption to the city. A tidal barrier is an effective means for preventing tidal flooding and providing storage for fluvial flooding which could work in combination with dam management to protect the city. In addition natural flood management can help to reduce the speed by which rainwater becomes flood water over time and represents good long term policy. 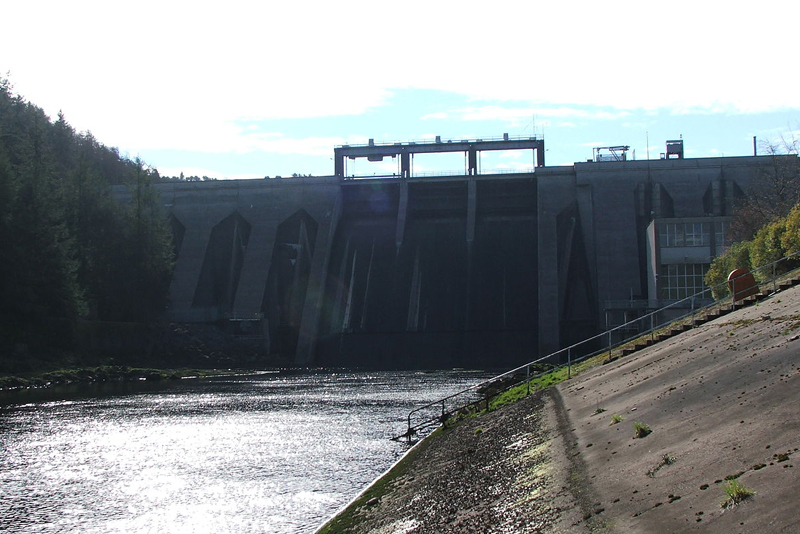 It has been demonstrated that fluvial floods can be controlled using the existing hydropower reservoirs. With a view to giving rivers more space, they should consider where possible the maintenance and/or restoration of floodplains, as well as measures to prevent and reduce damage to human health, the environment, cultural heritage and economic activity. An assessment of the potential adverse consequences of future floods for human health, the environment, cultural heritage and economic activity.......including floodplains as natural retention areas, the effectiveness of existing man-made flood defence infrastructures (our Dams), the position of populated areas (our City), areas of economic activity (our City) and long-term developments including impacts of climate change on the occurrence of floods. The OPW Walls scheme "could potentially damage the ability of the city to realise its obvious riverside potential and negatively impact on the attractiveness of the city as a location for inward investment and tourisn." "The beauty of the Quays is one of Cork's assets which should be jealously guarded"
© 2018 Save Cork City, All Rights Reserved.